After starring as Brad Pitt’s wife in Se7en, Paltrow and Pitt started an off-screen romance that thrust the comely couple into the spotlight. They became engaged, but the high-profile relationship ended in 1997 and she moved onto a two-year relationship with Ben Affleck. Although her star-studded romances made her a star, it was Shakespeare in Love that earned her a Best Actress Oscar. 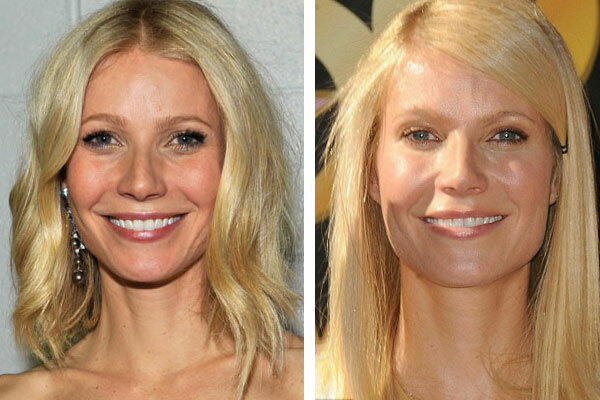 After years of eclectic film choices, Paltrow entered a more selective phase in her career upon marrying Coldplay frontman Chris Martin and having their two children. 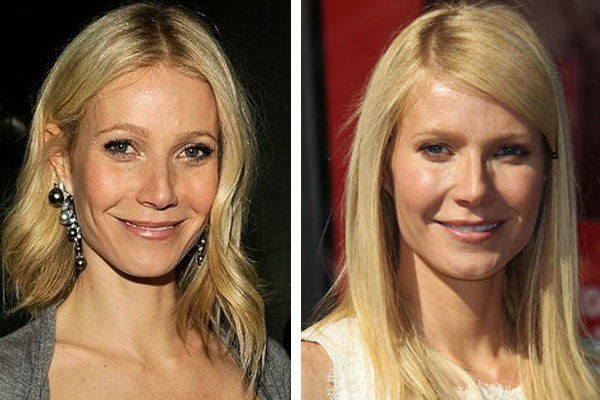 In 2008, the actress jumped back into the spotlight with the Iron Man franchise and her lifestyle and cooking Web site, GOOP.